National political conferences were not always held in Blackpool and the likes, as shown here. 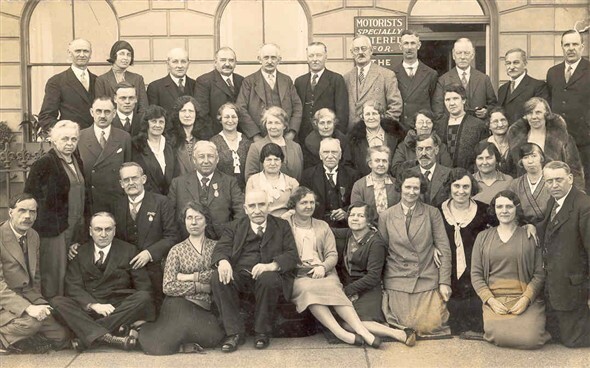 The picture shows the 'Harry Coward' Party at the NUT (National Union of Teachers) in 1931. Does anyone have any recollections of the event? This page was added by John Layton on 23/07/2007.